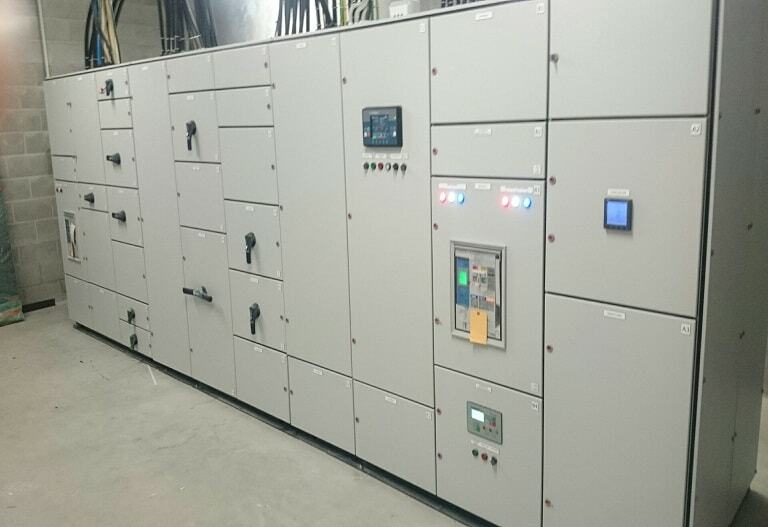 KCS Switchgear Ltd is an electrical engineering company in Tauranga specialising in the design and manufacture of high quality switchboards and motor control centres. We have a professional and friendly team who are willing to work with you to get your project completed to your specification, your time frame and your budget. 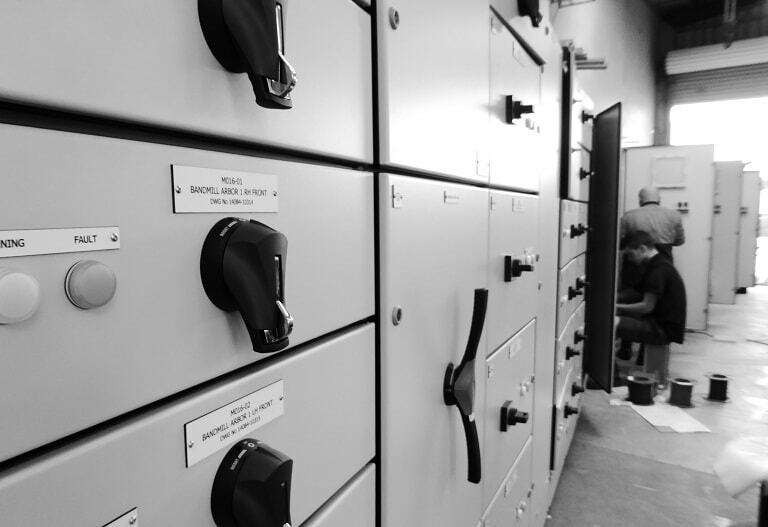 KCS are CUBIC accredited builder active in all areas of switchboard manufacture. We pride ourselves on supplying competitive tenders in a timely fashion with open communication as to your requirements. Our experienced staff like to design boards with the contractor in mind with thought given to how you are to fit off and whether we can save you time on site with smart layout choices. We offer a full submission for type tested solutions so you have peace of mind that what we are offering is compliant and well engineered for the projects longevity. 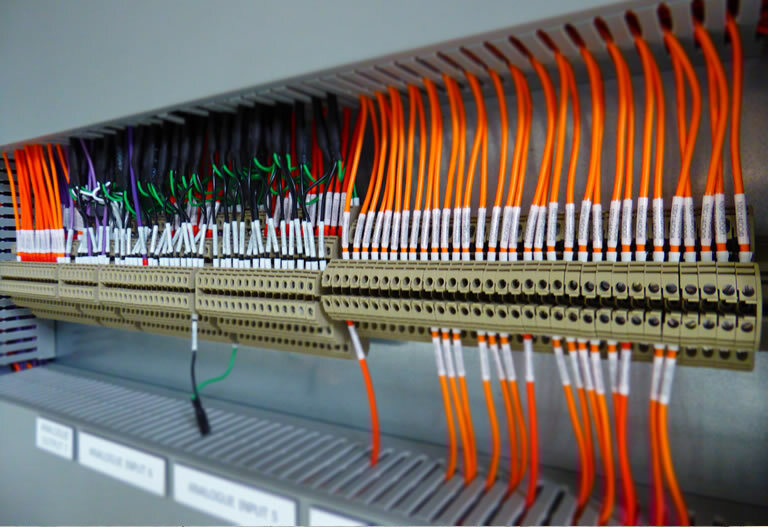 We have a robust in house testing procedure to ensure that when you receive your board it will function correctly.